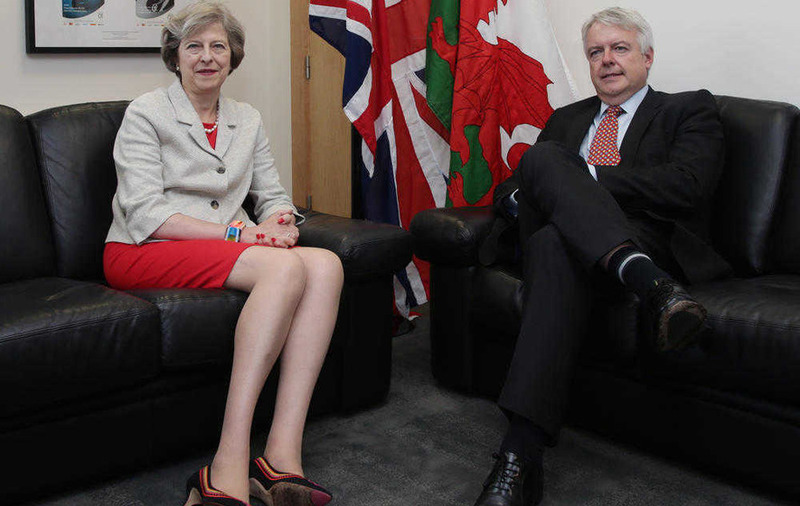 THE UK risks breaking up unless all home nations play a hands-on role in the Brexit negotiations, Wales's First Minister Carwyn Jones has warned. This week Prime Minister Theresa May has vowed she will not be giving a "running commentary" on her Government's plans about leaving the European Union. Welsh Labour leader Mr Jones believes that talks will fail if they just end up being a two-way dialogue between Brussels and London. The former barrister, who is on a trade mission in the US, will speak about Britain's vote to leave the EU at a speech in Chicago later. 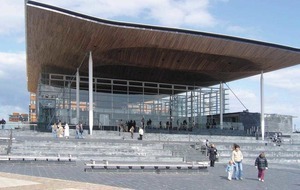 He is expected to say: "Wales and the other devolved nations must play a full and active role in the negotiations to leave the EU, to ensure our interests are fully protected. 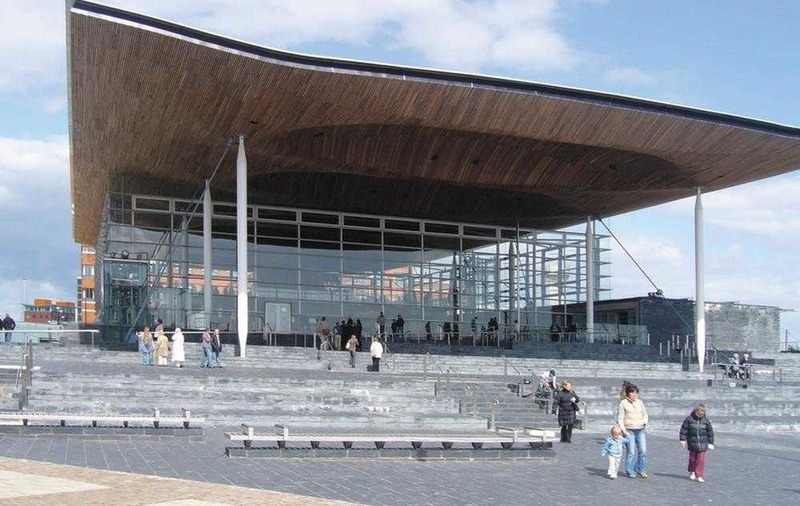 "Cardiff, Edinburgh and Belfast must also have seats at the table. "Whatever deal is finally negotiated, its acceptance should be subject to the support of the four Parliaments that now legislate for the UK. "There can be no return to the old constitutional status quo, where the United Kingdom was one of the most centralised states in the developed world. "We have to embrace the new reality with fresh constitutional thinking if our British Union is to survive the new tensions created by EU exit. "Unless we take this seriously, nothing - up to and including the break-up of the UK into its component parts - would be inconceivable." Earlier this week, Mrs May insisted the UK could become a global leader in free trade once the country had left the EU. But the Conservative leader said Britain should not reveal its hand prematurely about the process and any possible trade deals - including details of its preliminary discussions with Australia. The desire to keep the country's cards close its chest has prompted criticism from political rivals - including Scotland's First Minister Nicola Sturgeon. 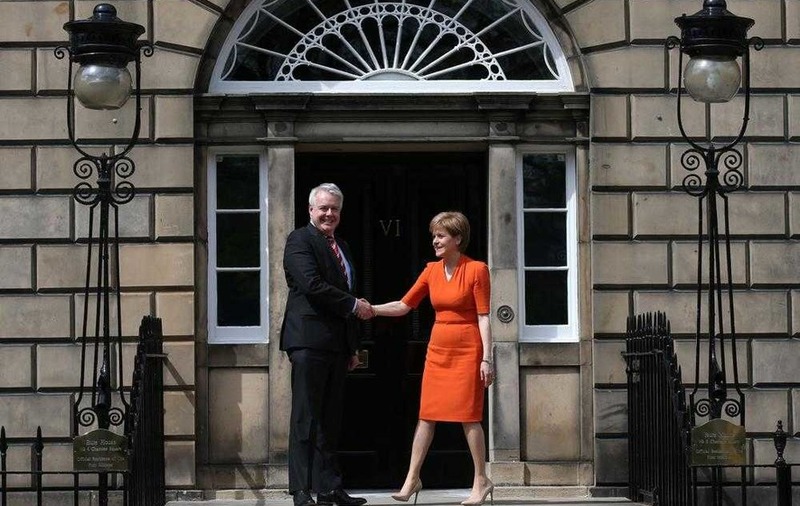 The SNP leader expressed concern of there being a "cloud of secrecy" around the UK Government's Brexit negotiations plans and called for greater transparency. Now Wales's First Minister Mr Jones is to make similar calls when he addresses an audience at the Chicago Council on Global Affairs. He is expected to say that his Government will not give consent to any Brexit deal unless the UK secures continued access to the European single market. "It is absolutely vital that when we leave the EU, the United Kingdom must retain access to the single market," he will say. "Without that guarantee, we risk inflicting needless economic harm on our country, and on our citizens."